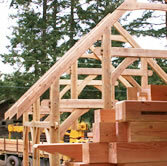 Welcome to Island School of Building Arts trade school on beautiful Gabriola Island. 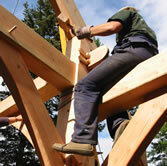 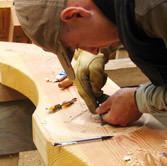 ISBA offers exceptional training in timber framing, log building & related disciplines. 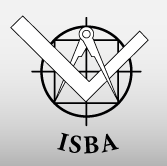 2014 Big Wood graduate, Pavel Skurenok from Belarus, created this video on ISBA and his Gabriola experience. 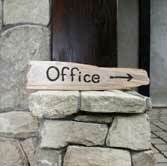 Information on registration for Canadian and international applications.